This is a clear rhombohedra shaped crystal that can look like a sparkling ice cube. Sometimes there is a golden or yellow tint. Looking through it, we see two images and this for me is one of its most useful energies. 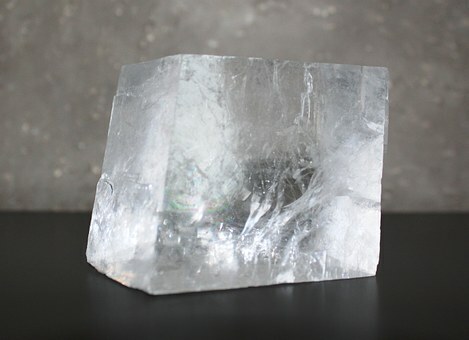 It helps us to see the truth clearly, especially our own truth and crucially, … Continue reading "Optical Calcite – Clear “Sight”"